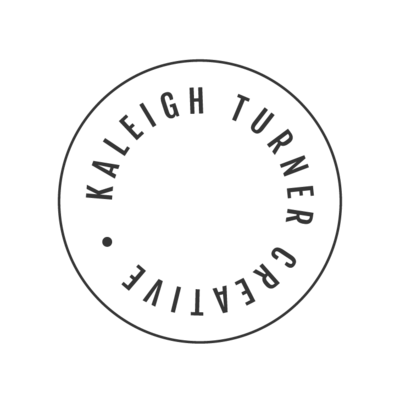 Thank you for choosing to be part of our community at Kaleigh Turner Creative (“company”, “we”, “us”, or “our”). We are committed to protecting your personal information and your right to privacy. 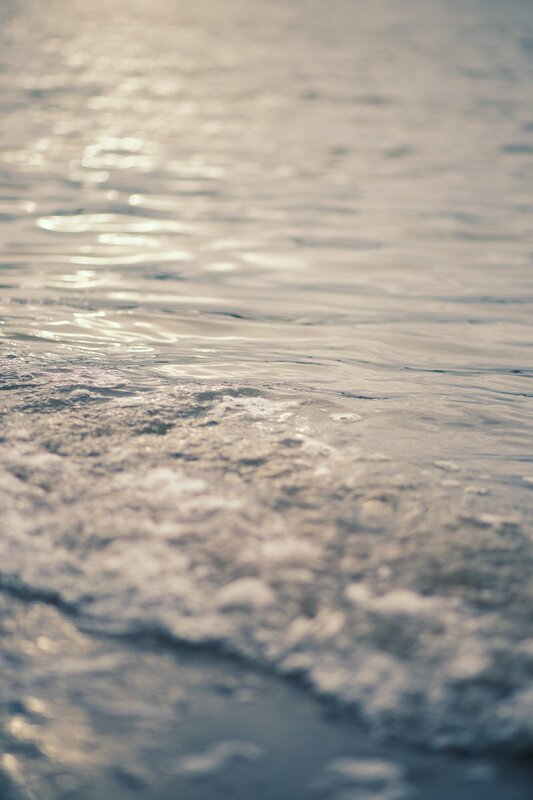 If you have any questions or concerns about our policy, or our practices with regards to your personal information, please contact us at hello@kaleighturnercreative.com. Like many businesses, we also collect information through cookies and similar technologies. You can find out more about this in our Cookies Policy: http://www.kaleighturnercreative.com/cookie-policy. To post testimonials with your Consent. We post testimonials on our Sites that may contain personal information. Prior to posting a testimonial, we will obtain your consent to use your name and testimonial. If you wish to update, or delete your testimonial, please contact us at hello@kaleighturnercreative.com and be sure to include your name, testimonial location, and contact information. We do not knowingly solicit data from or market to children under 18 years of age. By using the Sites, you represent that you are at least 18 or that you are the parent or guardian of such a minor and consent to such minor dependent’s use of the Sites. If we learn that personal information from users less than 18 years of age has been collected, we will deactivate the account and take reasonable measures to promptly delete such data from our records. If you become aware of any data we have collected from children under age 18, please contact us at hello@kaleighturnercreative.com.